North America is smack dab in the middle of the months of summer. That means trips to the pool, barbeques, vacations, and hot temperatures. No worries as SuperPhillip Central is here to cool you down with an assortment of summer-related or summer-sounding songs from video games. 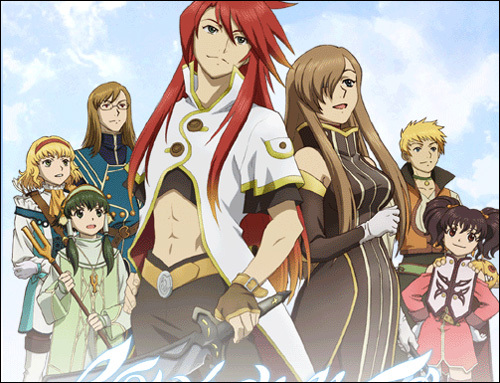 On this installment, we have music from Super Mario Sunshine, Final Fantasy VII, and Tales of the Abyss, to name a few. 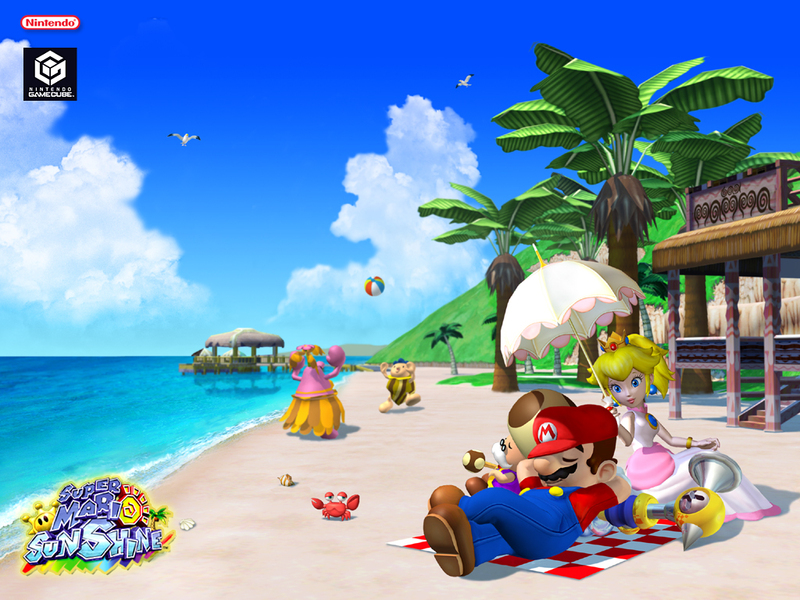 Using a variation of the main theme of Super Mario Sunshine, Ricco Harbor rests on the coast of Isle Delfino in view of both Pinna Park and the main hub of Sunshine, Delfino Plaza. Ricco Harbor is a multi-tiered area with boats, pipes, wire mesh fences, Bloopers to race on, and more. Out of all of the various variations of the main theme, Ricco Harbor is my favorite of them. The second time the song plays through, added percussion accompanies the music. 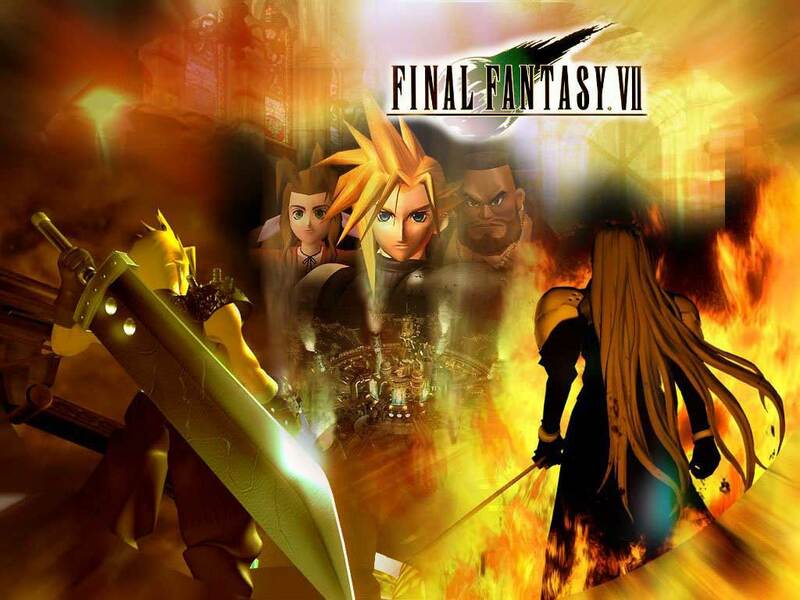 With each entry in the Final Fantasy series since the Chocobo species's debut in Final Fantasy II, each Chocobo theme has had a completely different feel to it, despite having the same enduring melody. From the bombardment of brass of Final Fantasy X's Chocobo theme to the marimba-filled mambo of Final Fantasy V's Chocobo theme, there's a lot of varieties of the deceptively simple song. Final Fantasy VII's version feels like summer with its heavy surf guitar use and Wipeout motif in the middle. 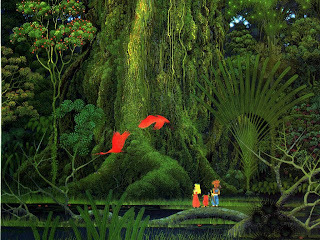 A theme that plays more often than not in the many towns and villages you and your party pass through in Secret of Mana for the Super Nintendo, The Color of Summer is a quaint and "colorful" song. 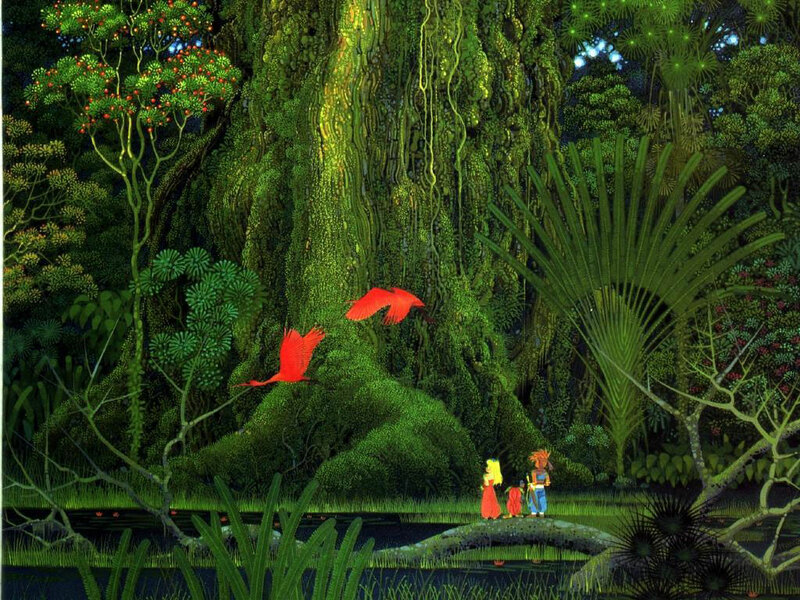 I had tried to do a first run-through of Secret of Mana, only to get sidetracked by newer releases. Now I am on my second attempt, and I'm hoping nothing gets in my way so I can write a review as part of July being Retro Review Month here at SuperPhillip Central. Knuckles Chaotix was the only game I played for Sega's ill-advised 32X Genesis/Mega Drive attachment. I remember the game being extraordinarily crisp and full of vivid, vibrant colors. The two characters tethered to a ring was an interesting gameplay element, though it may have messed up the pacing of running through levels a tad. Door into Summer is an incredibly catchy theme, and it was apparently popular with Sonic Team staff, too, as it was rearranged by Jun Senoue with real instruments for Sonic Generations. See: here. It ended up being one of my favorite remixes from Generations. 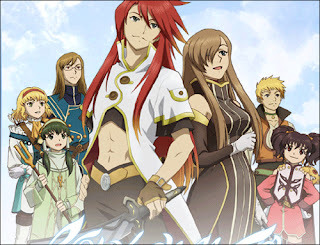 A gentle flowing theme for the Imperial City, Grand Chokmah, Tales of the Abyss's soundtrack was once again composed by the terrific Motoi Sakuraba. However, despite his credentials, I can't help but feel that his Abyss work was a bit phoned in, this piece aside. The reason I say this is because most of the music of the game is highly forgettable. A scant piece like this theme saves the score for me, and I guess I really can't complain. This track really is marvelous. This summertime edition of the VGMs may be over, but the season strolls along. Next week I will post music tracks from games like Punch-Out!! (Wii), Mega Man 4, and Final Fantasy IX. Speaking of music, this week will have my review of Theatrhythm Final Fantasy and a special Best of... Final Fantasy Music edition! And if you missed a previous entry of the VGMs, don't fret. Just check out the VGM Database right here.